Santiago Rodrìguez Moreno was born on October 14, 2007. Santiago attends school. He lives at home with his parents and his siblings. 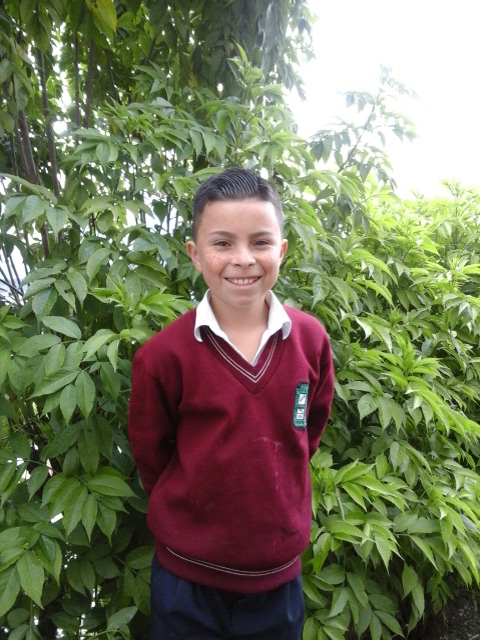 Santiago enjoys playing soccer and riding bicycle in his free time.